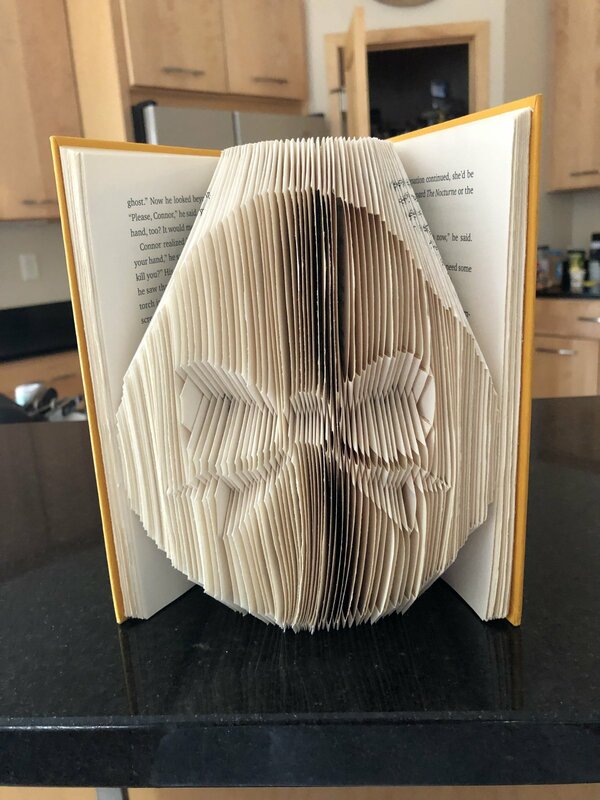 Explore the art of book folding while creating an Easter egg with a bow! Learn how to choose the right book and size, position a template, mark pages, and fold the pages. We’ll discuss different folding projects and methods, metric folding patterns, & expert support resources for your project. After class, you can decorate your book in any Easter/spring colors! Instructor Bio: Chris is our "paper engineer" and in addition to scrapbo0king & card making, she likes to make dimensional crafty things with paper.. She has become an expert on bookfolding!